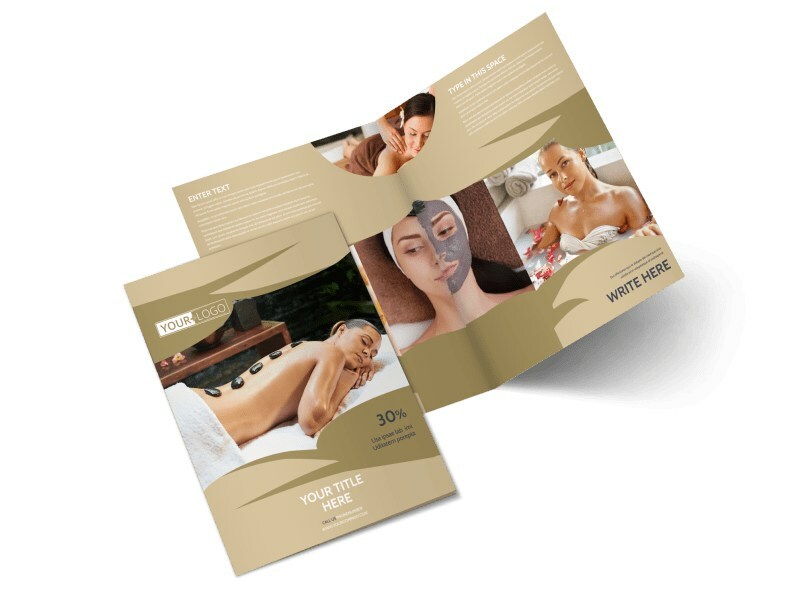 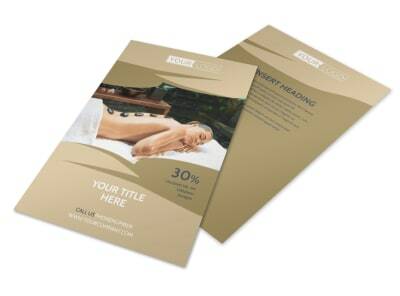 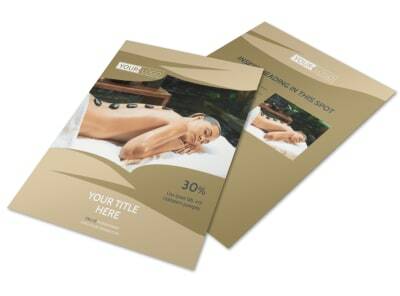 Customize our Day Spa Brochure Template and more! 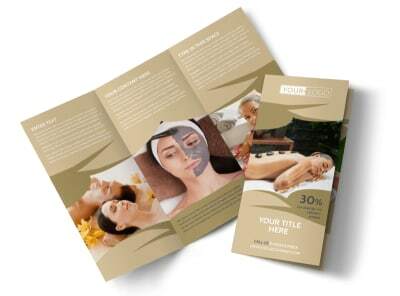 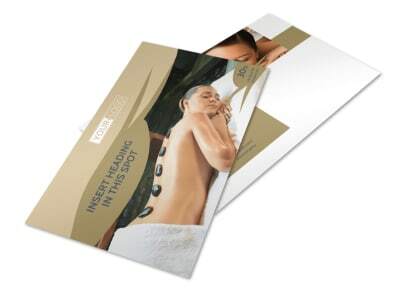 Entice patrons to come on in and get pampered with day spa brochures that detail the luxury that awaits. 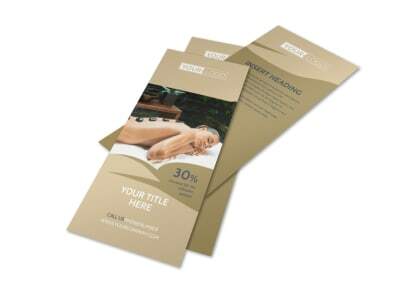 Use our online editor to customize a bifold or trifold template of your tools and size with relevant images, personalized text, a unique color theme, and more. 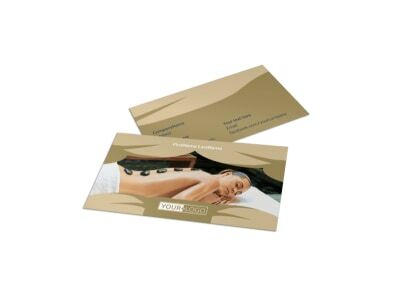 Start designing today and send to our printers so that you can focus on pampering your clientele.